What if someone told you that, not only could you manage and slow the progression of type 2 diabetes, but possibly even reverse it. Would you believe them? It may sound too good to be true, but research studies are showing that a plant-based diet can do just that. A 2006 study, conducted by the Physicians Committee for Responsible Medicine with the George Washington University and the University of Toronto, looked at the health benefits of a low-fat, unrefined, plant-based diet (excluding all animal products) in people with type 2 diabetes. Forty-three percent of the plant-based group and 26 percent of the ADA group reduced their diabetes medications. 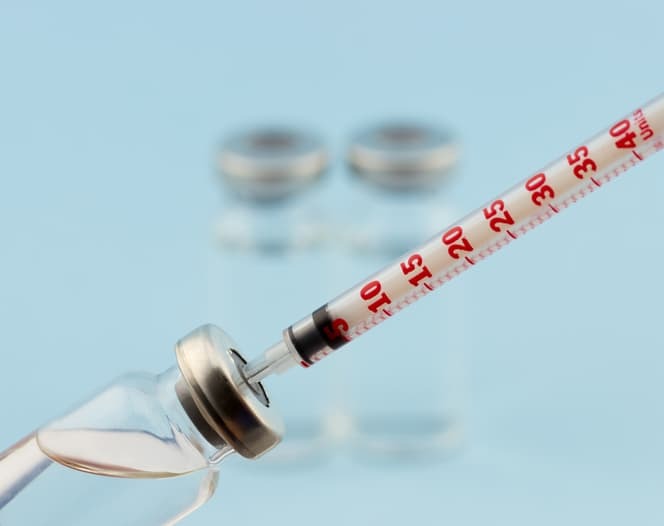 Among those whose medications remained constant, the plant-based group lowered hemoglobin A1C, an index of long-term blood glucose control, by 1.2 points, three times the change in the ADA group. 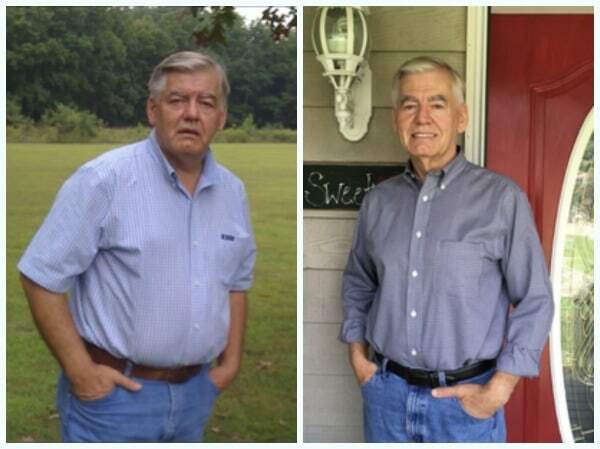 The plant-based group lost an average of about 13 pounds, compared with about 9 pounds in the ADA group. Among those participants who didn’t change their lipid-lowering medications, the plant-based group also had more substantial decreases in their total and LDL cholesterol levels compared to the ADA group. As a licensed Food for Life instructor with Physicians Committee for Responsible Medicine, one of the nutrition education and cooking curriculums that I teach is the Diabetes Initiative series. 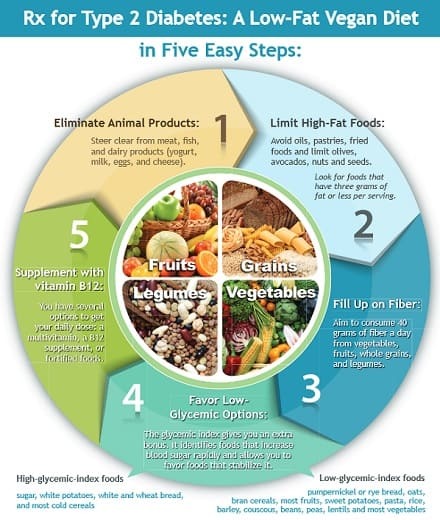 For many class participants, it is the first time they have been made aware of the power of food to prevent and reverse type 2 diabetes, and it is common (and even anticipated) that students who embrace these powerful diet changes will be able to reduce and/or come off of medications. One of the most surprising things to many is that they are able to still enjoy carbohydrates like rice, pasta, beans, vegetables, and fruit while on a plant-based diet. Not only that, but there is no measuring our counting required. Everyone gets to eat until they are full, and there is no need to go around hungry. So what are the basics of a plant-based diet and how can you make it work for you? The information below should be very helpful and includes video clips, fact sheets, and articles from Physicians Committee for Responsible Medicine. Please work closely with your physician or healthcare provider when making dietary and medication changes. There is also evidence that Type 1 diabetes may be linked to babies being exposed to cow’s milk. For more information read Why Babies Should Not be Given Cow’s Milk-Possible Link to Type 1 Diabetes. 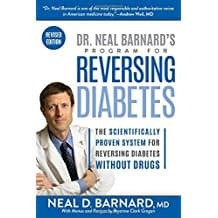 Dr. Neal Barnard’s Program for Reversing Diabetes is the textbook we use in Diabetes Initiative nutrition and cooking classes and is a powerful resource that you can order. Click to view on amazon. Affiliate link. Reversing Diabetes available on amazon. Click to view. Affiliate link. Prevent and reverse type 2 diabetes with diet. Indeed great information regarding diabetes, a lot of peoples are getting diagnosed with it even the youngster’s. Their are a lot of symptoms which alarms that you need to consult a doctor as mentioned by above, but diabetes can be treated with proper diet and medication. Fruits and vegetables are a good source and many of vitamins and minerals but diabetic patients need to understands that what fruits and vegetables they can eat or what not. Ayurved is helping a lot of people’s by treating and curing their diabetes with proper medication,exercising and diet.